The best part? There's no one to argue with you about eating dessert. 1. Embrace the prepped freezer meal — just in smaller portions than your married-with-kids friends do. Frozen dinners that you've cooked yourself always taste better than the store-bought freezer meals, and they're just as convenient. Almost any soup works well here, and so do baked pastas (like ziti). You can also adapt Crock-Pot dump dinners to make enough for just a couple of nights. 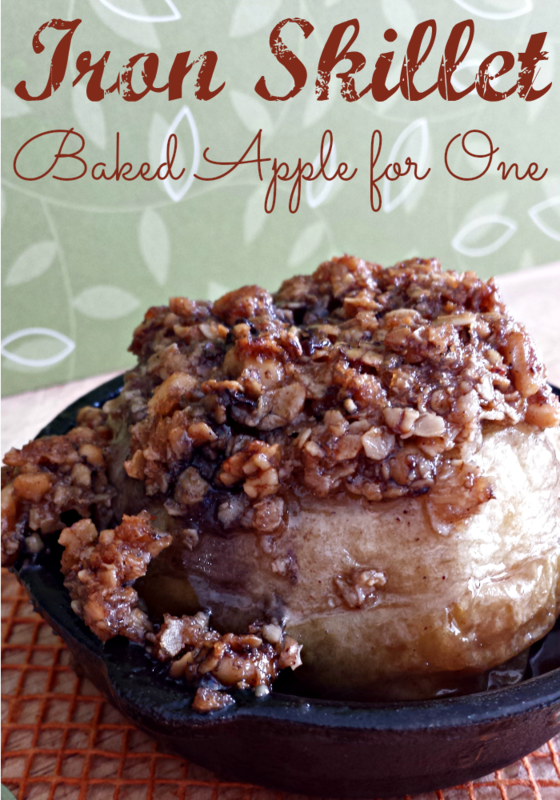 Learn more from Gimme Some Oven. 2. 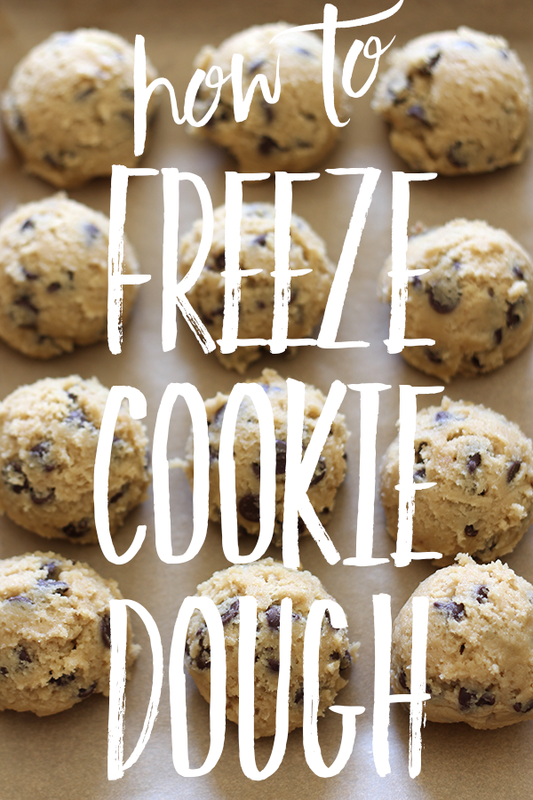 Freeze individual ingredients, too, so you can vary what you eat night to night. There's nothing worse than choking down the same grilled chicken on Thursday that you've eaten ever other night that week. 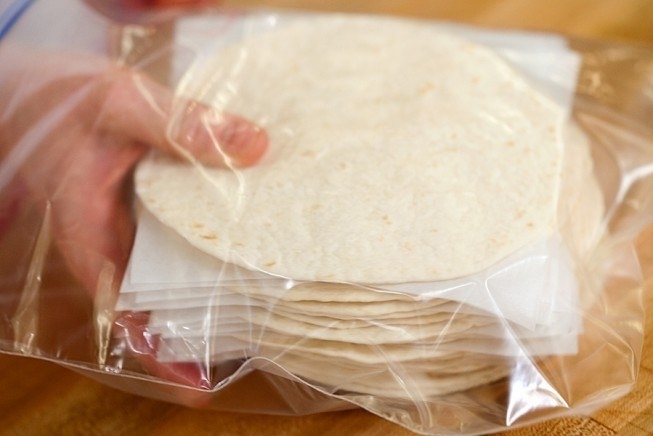 All sorts of unexpected ingredients can work in the freezer and reheat as if they're fresh, if you freeze 'em and thaw 'em properly. Learn how to freeze any grain in muffin tins on Food Doodles (or larger portions on The Kitchn), how to freeze tortillas so they don't stick together on America's Test Kitchen, and how to freeze shredded cheese (no more mold!) on All Things G&D. 3. 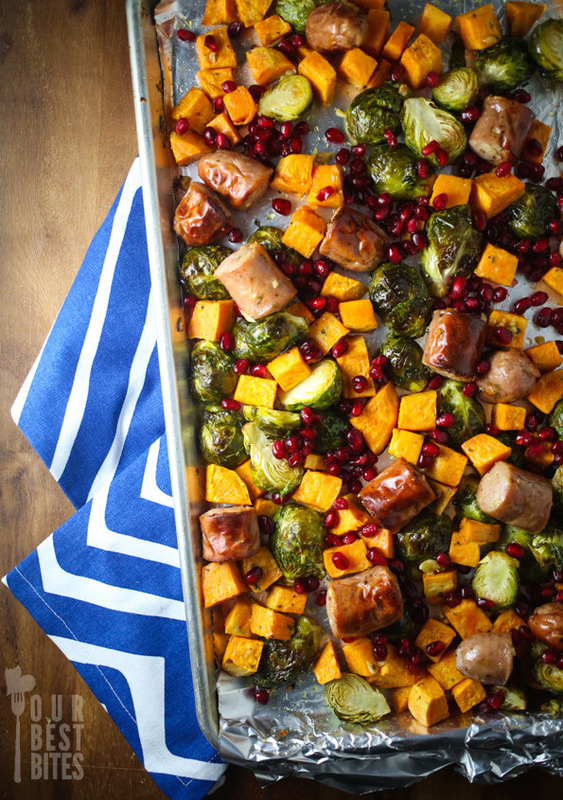 Prep enough vegetables on Sunday that you can eat freshly roasted sheet pan dinners every night of the week. 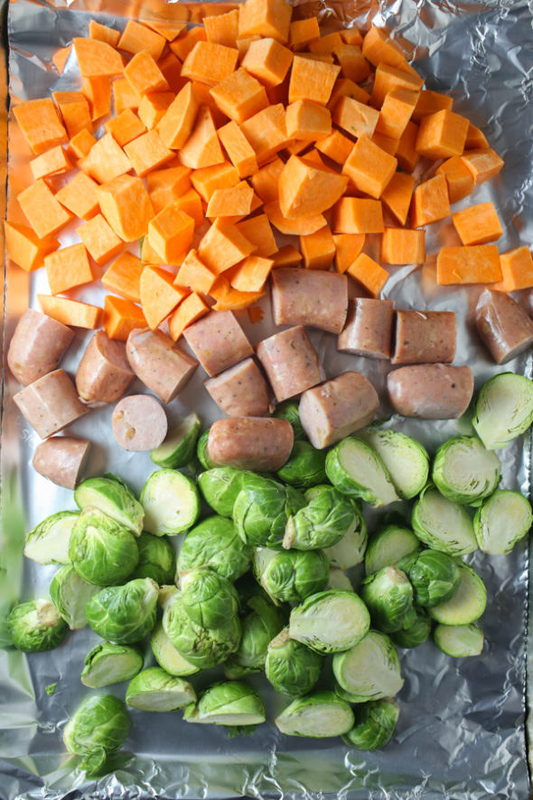 Mix up a dressing of olive oil and seasonings, too, so each night you simply spread that night's sausage and vegetables on a pan, toss with some dressing, and roast. Get the recipe for this Chicken Sausage and Veggie Dinner on Our Best Bites. 4. 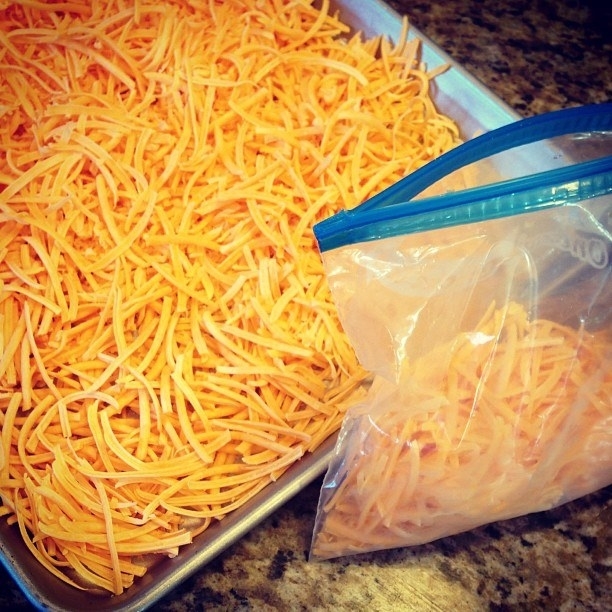 While you're at it, chop extra vegetables to freeze for meals later down the line. My mom always used frozen, chopped vegetables to bring weeknight dinners together in less time than it took us to do our math homework. Learn more about how to freeze celery, onions, and other vegetables on Dessert Now, Dinner Later. 5. 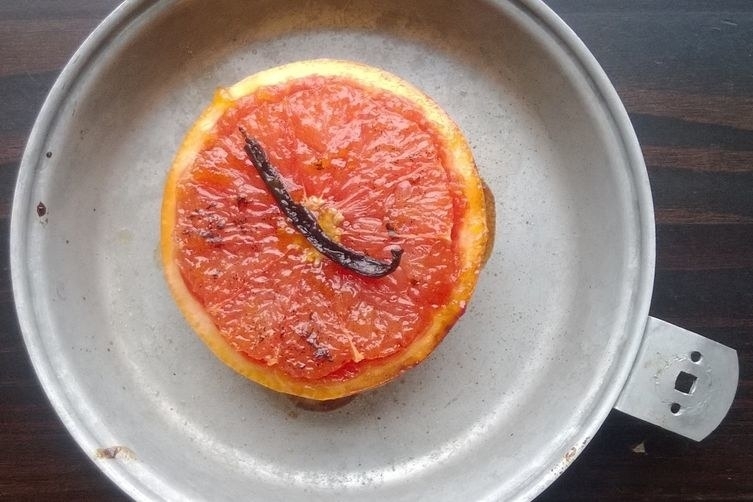 Fall in love with the incredible edible egg, and the hundreds of ways to cook with them. Eggs can keep for a long time — even if you end up with spontaneous Wednesday plans, they'll still be there, patiently ready whenever you need a quick meal. Bonus tip: When you're planning recipes, look for ones that feature easy shortcuts, like these Huevos Rancheros. Instead of making the sauce from scratch, you could pick out your favorite jar of enchilada sauce or salsa. Get the recipe on Love and Olive Oil. 7. Buy the big bags of frozen chicken thighs on sale to pair with all of those frozen vegetables you have on hand. Thighs are usually cheaper than chicken breasts, anyway. And cast-iron skillet dinners = the single-person's sheet pan dinner. 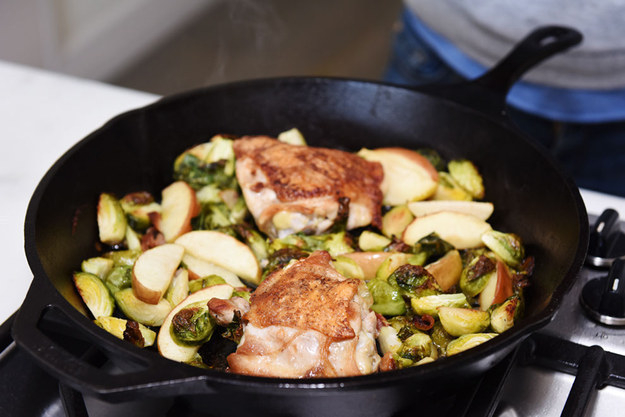 Get the recipe for this One-Pan Chicken, Bacon, and Brussels Skillet, and check out 21 other ways to cook chicken thighs here. 8. Rescue produce on the edge of going bad, and use it to make meals in the future so much better. 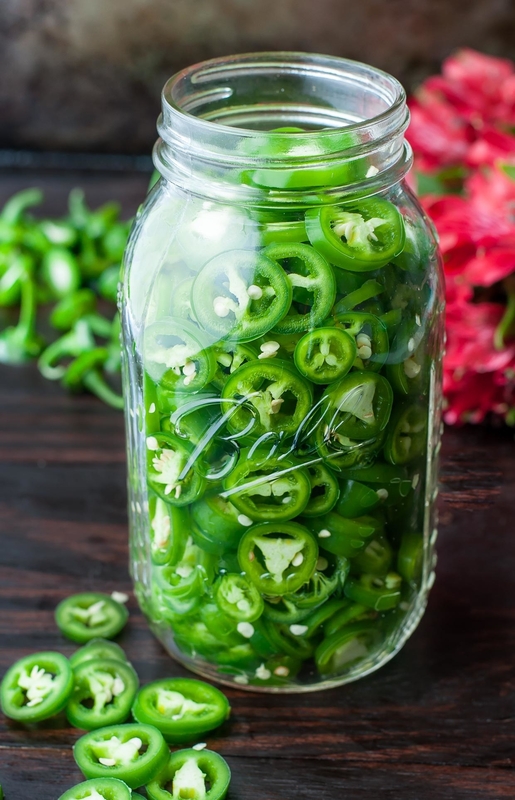 - Cucumbers, peppers, garlic, and onions can all be fridge-pickled, even if you don't seal the jar — just make sure to eat them within a few weeks or so. 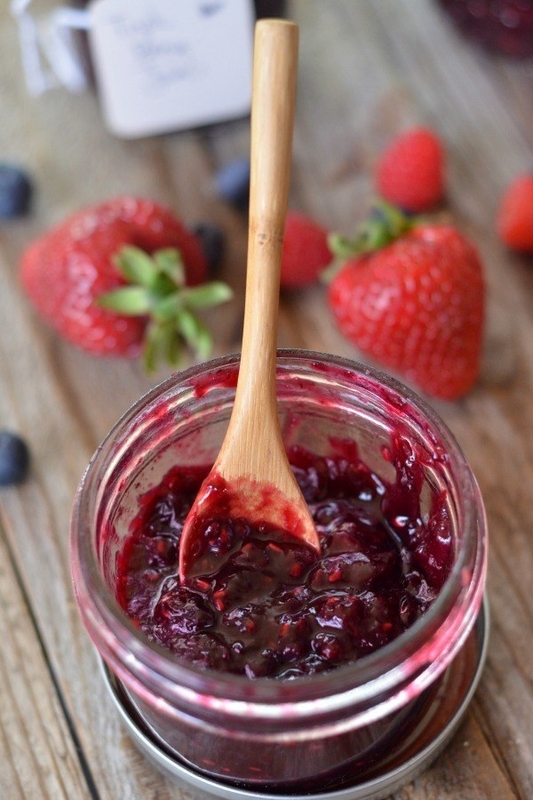 - Berries, strawberries, apples, raspberries, and so on can all be cooked with a bit of water and sugar on the stovetop into a delicious jam sauce for ice cream or pancakes. Swap in or add maple syrup, vanilla, cardamom pods, or your favorite sweet liqueur like orange or elderflower to customize — just taste as you go. - Herbs can be frozen into ice cube trays with olive oil to use next time you need to fry an egg. Avocados and about-to-expire Greek yogurt benefit from the ice cube treatment too. 9. When your whole fruits start to go a little soft, bake 'em for breakfast or dessert. Guilty of overbuying beautiful produce? Me too. Turn it into breakfast (or dessert) with a scoop of yogurt or ice cream. 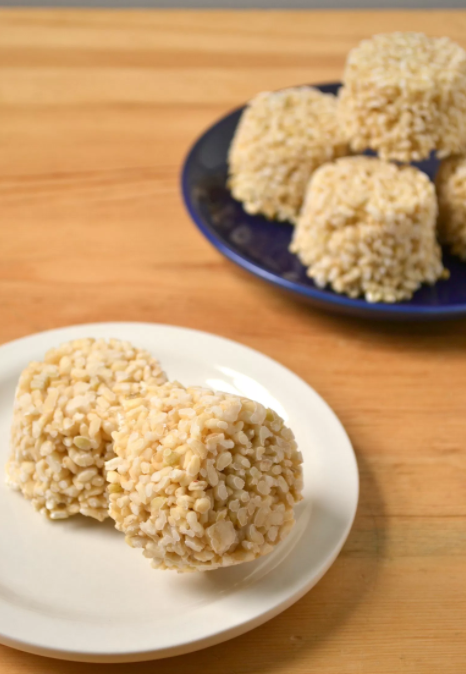 Fancy vanilla bean paste really shines on these — just drizzle about 2 teaspoons on before baking. 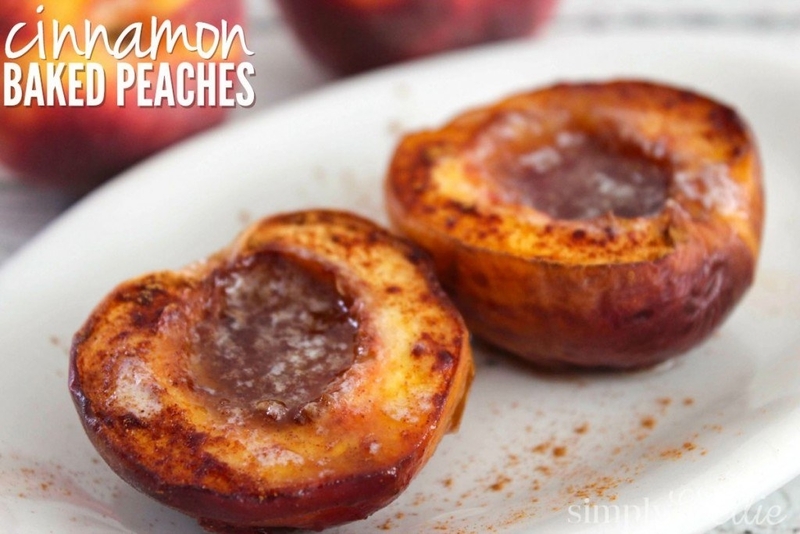 Find the recipe for baked apples on the Miss Information blog; the vanilla grapefruit on Food52; and the Cinnamon Baked Peaches on Simply Shellie. Even more savory vegetables can be rescued — roasting then freezing eggplant means you'll have the base for an easy party dip ready to defrost at the last minute. 10. 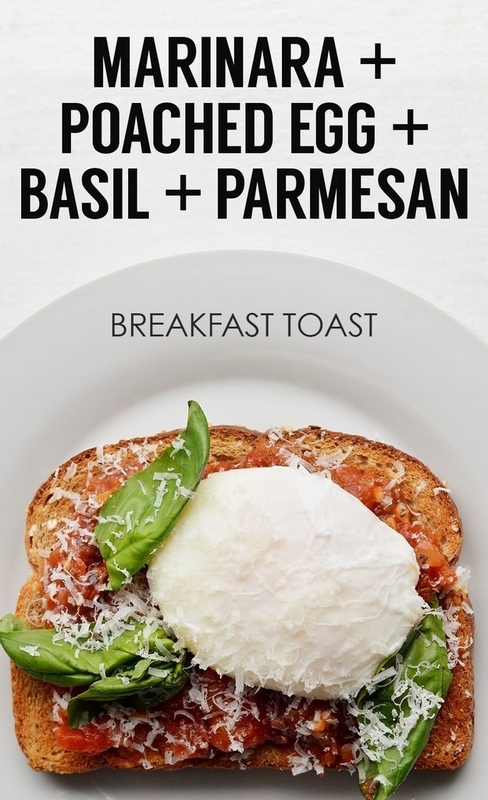 Splurge on fancy bread, then use it in all sorts of toast-for-dinner combinations. 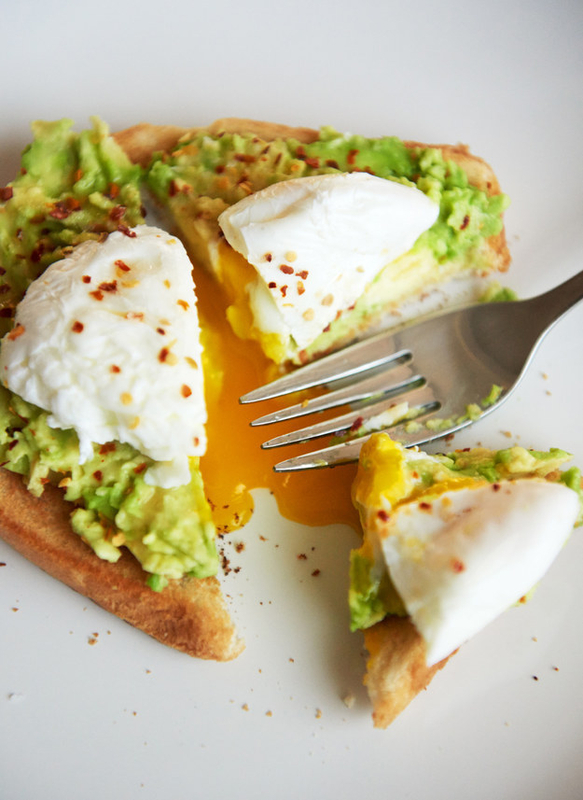 Poached eggs are an easy way to add protein — learn how to cook them (and make that avocado toast) here. 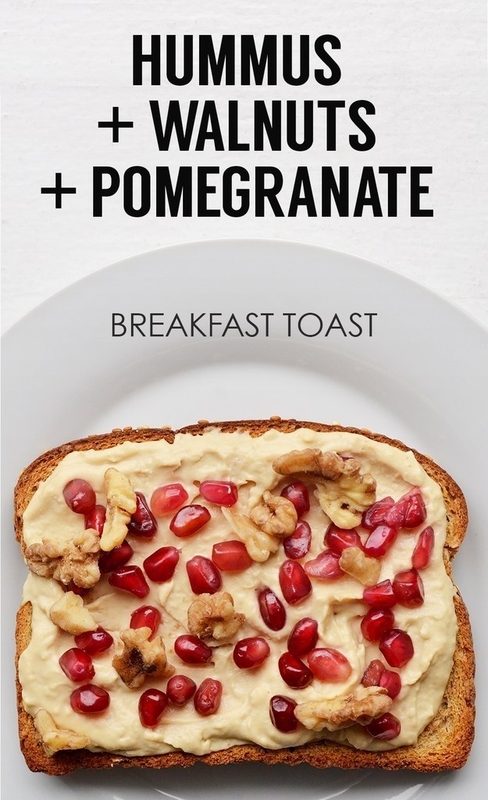 Get 21 ideas for other energy-boosting toast combos here. 11. If you don't eat all of that fancy bread, turn the leftovers into quick croutons to transform boring salads and soups. 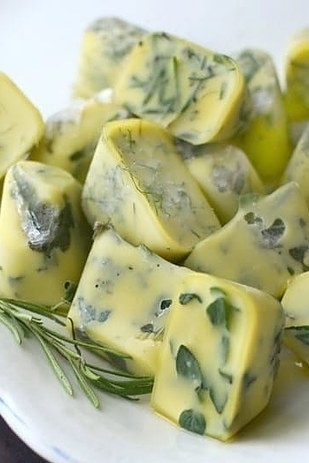 Just cube or tear, toss with oil and garlic, and bake. Get the recipe for these DIY Garlic Croutons on Bright-Eyed Baker. Get a great recipe for one-hour roast chicken on I Heart Naptime. 13. ...and turn it into something different every few nights. 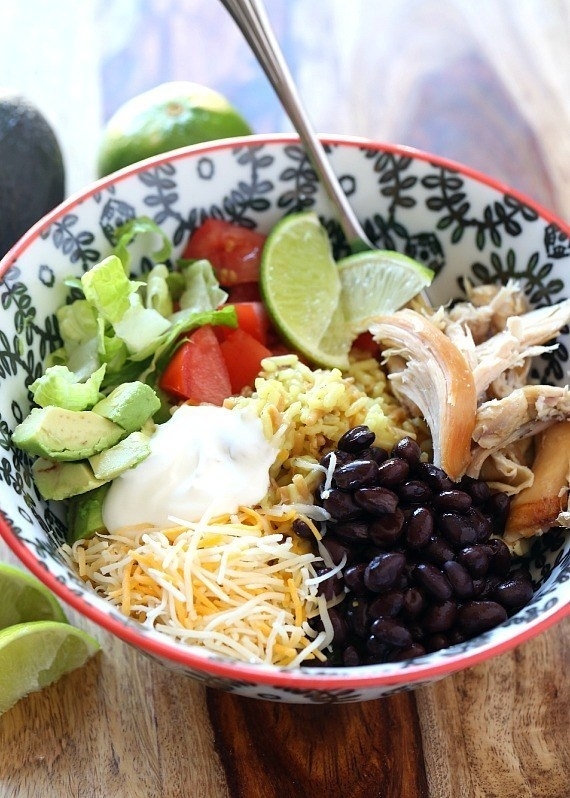 - For Easy Burrito Bowls, use canned beans, the single-serve frozen rice and frozen cheese mentioned above, the rotisserie chicken, and half an avocado and a lime. 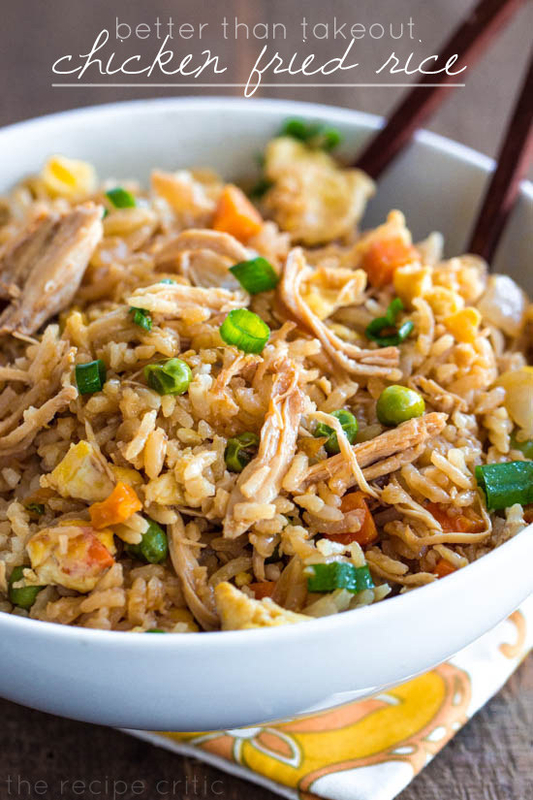 - For Chicken Fried Rice, use the single-serve frozen rice mentioned above, frozen peas, carrots, and onion, and a couple of eggs. 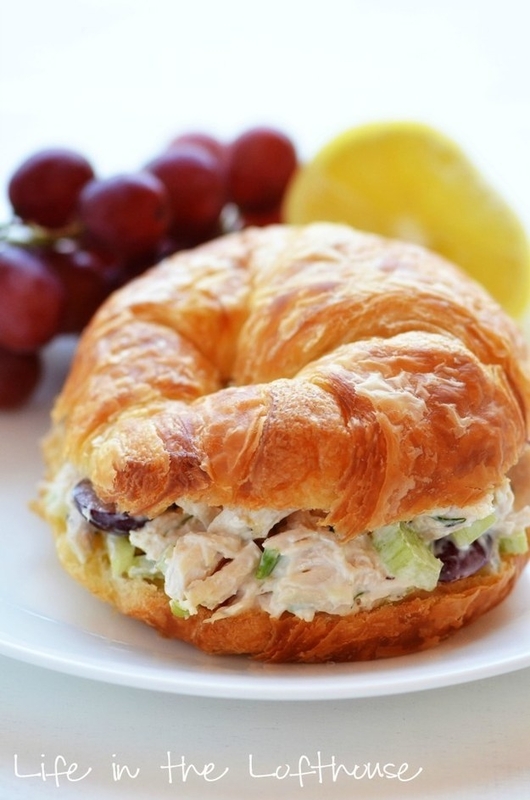 - For Chicken Salad Croissants, use frozen celery and onions, and a fresh croissant from your favorite bakery. Find more rotisserie chicken recipe ideas here. 14. Rotisserie chicken and pre-chopped frozen vegetables work nicely in 5-minute mug meals, too. Bigger Bolder Baking walks you through how to combine what you have with cornstarch and milk to make a gravy right in the mug. To shortcut the biscuit topping, substitute an unbaked store-bought canned biscuit, halved horizontally. 15. 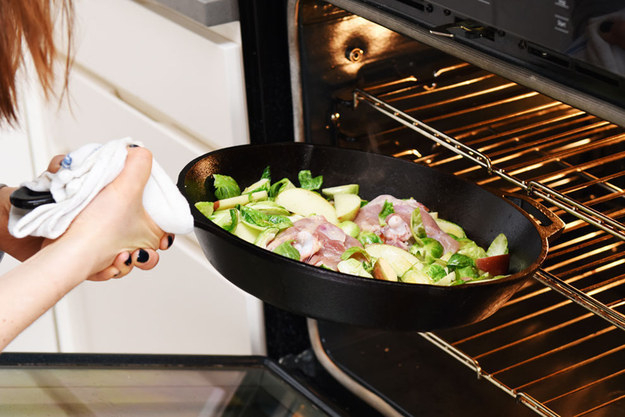 Experiment with clean-out-your-fridge meals. When you find a random assortment of leftover ingredients in your fridge that you want to eat before they go bad, figure out a way to toss everything together into one meal. 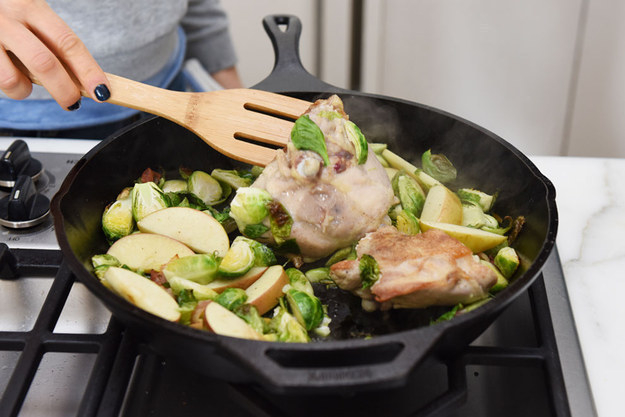 Roasting is almost always a surefire way to go for protein and vegetables — get the recipe for this Balsamic Roasted Chicken Dinner from Yammie's Noshery. 16. Pour a three-ingredient sauce over leftover vegetables and some rice from your freezer stores, and boom — Stir Fry-day. Get the recipe for this Veggie Stir-Fry here. 17. Learn how to make a big batch of vinaigrette to toss with everything from salads to roasted vegetables. Food52 will walk you through how to make a delicious dressing with any seasoning blend you like best, or you can follow a simple recipe. Depending on your ingredients, the leftover will keep for at least a few weeks. Once you have a combo down, though, save time by tossing everything into a mason jar, screwing the lid on tightly, and shaking to emulsify. 18. Use mason jars to prep single-serving salads that you can grab for a healthy work lunch or pour onto a plate for a late-night dinner. Learn how to layer so your salad stays super fresh from Eat Within Your Means. Find more mason jar salad recipe ideas here and here. 19. 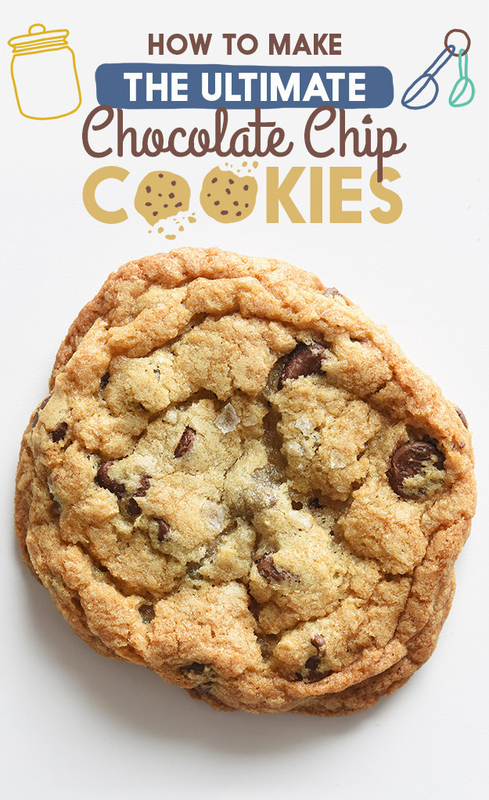 Eat a freshly baked, from-scratch chocolate chip cookie whenever you want by freezing dough in preportioned scoops. *I know this sounds like a click-grab for our cookie recipe, but I promise you these are the best chocolate chip cookies I've ever baked.